Outsourcing is something that has always existed, but has seemed to become the “norm” for most companies. 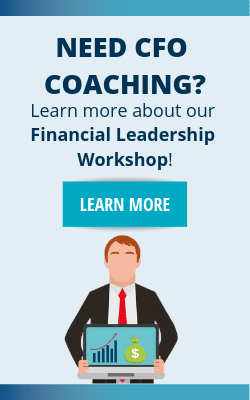 Rightly so, outsourced workers are an easy solution for financial leaders to mitigate costs. The big question we’re asking is: Do You Need More Hats or More People? If you’re looking at outsourcing, the first step is to complete an internal analysis to study your strengths and weaknesses. Need guidance in conducting an internal analysis? Download the free Internal Analysis Worksheet now. This is our third and final blog of our “are you wearing too many hats?” blog series. Initially, we started with the concept of having “too many hats“… meaning you as a financial leader have been given additional roles that go outside of what you thought you signed up for. In our last blog, we discussed how millennials transition our CFO roles from traditional “CFO hats” using more innovative tactics. We also analyzed how technology may be able to help you complete the unfinished tasks in your company. CFOs are currently struggling because of their many hats. What do you do when the weight of responsibility is too much? I recently moderated a Q & A panel of three CFOs, and heard very different answers from all three when discussing how to handle their “too many hats.” An interesting response was delegation, and handling too many tasks. How do you delegate these tasks, and who do you delegate them to? As discussed in our last blog, technology impacts a company by relieving some of the responsibilities on individuals. Routine tasks can often be performed by computers, freeing up workers to spend their time on more value-added tasks. Due to cloud computing and improved applications, outsourcing your work is a lot easier and cheaper. 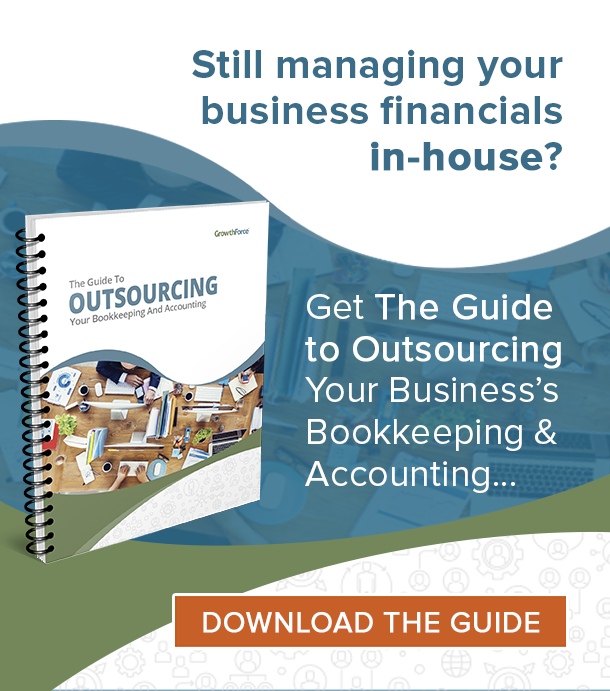 How Much Does Outsourcing Save You? Some projects are more costly than others. For perspective, let’s say you were starting a new company and needed to design the website. The costs of hiring programmers and engineers in house would be tens, maybe hundreds of thousands of dollars. Compare this to a few thousand you can pay to workers outside of your company. When starting your own company, you should also consider outsourcing projects that you are unfamiliar with. Although it is important to learn all aspects of a company, you don’t need to do it all at once. Having outsourced workers saves you money and time and provides expertise that you may currently lack. In my own company, we outsource a lot of projects nationally and internationally (particularly with the one-time deals). We even outsource the projects to other companies, not just freelanced workers. Because our current staff is not as familiar with graphic design, we hire freelancers to do our designs and white-papers. We come up with the content, however, which reflects how employees provide the value-added information in a company. A better question would be, what can you not outsource? Often, we have to decide which tasks are more important than others. Even within the office, you have to choose which tasks to hand off to other trusted employees, and which tasks you need to complete yourself. Do you find yourself gradually outsourcing more tasks for your company, rather than handling them yourself? Download this free Internal Analysis white-paper to find out why. So you’ve got a good set of employees, as well as outsourced workers. The budget is comfortable and your company is running smoothly. No one wants to change a system if it’s working fine, right? As a CFO or financial leader, you are meant to be the wingman to the CEO of your company. The company should always seek to grow and adapt to new systems and technologies the business world has to offer. Remember that outsourcing is only meant to take some weight off of your head, not take all of your hats away completely! The point of outsourcing is to take hats off. If you find that you are outsourcing any of your core competencies, it’s time to conduct an internal analysis. Keep in mind, whoever you outsource your tasks to will need access to some of your company’s information such as passwords, financial account information, etc. There are often cyber-security issues that occur, putting hundreds or thousands of people’s information at risk. Outsourcing government-regulated tasks can be a little tricky, particularly with countries that do not have the same regulations. This issue is industry-specific. Some examples would be insurance, medical, and financial services. When you outsource to workers who have a language barrier, time difference, or just a generally different way of handling projects, it may be a bit more difficult to execute a task. Companies have to be cautious for the sake of time, because one cannot hand a project to an outsourced worker who needs training constantly. This is where adaptation comes in… In our company, we freelance our graphics to outsourced workers in the Philippines. We have to prepare our instructions and content a week, sometimes two, in advance. Why? Because of the time difference and the resources available to our contracted worker. We want to make sure his needs are accommodated as well as our own, and we adapted to his way of doing business. There are always risks in trying new things in your company – in adapting to new business systems and technologies. In this three-part series of “wearing too many hats as a CFO“, we explored solutions such as millennial tactics, technology, and outsourcing. The drive of a millennial + experience of older generations = success in your company. Adaptability is key – Technology is created to help you. Outsourcing can lessen the number of “hats” you wear as a CFO. Regardless of the functions that you decide to outsource, conducting an internal analysis will help confirm your core competencies and identify areas that could easily be outsourced. Download your free Internal Analysis worksheet to start developing and enhancing your strengths as well as start reducing and resolving your weaknesses. One Response to Outsourced Workers: Do You Need More Hats or More People? Okay this is fantastic to know!